Dental exams are a crucial part of your oral health, as they give your dental team the opportunity to monitor your teeth for any signs of decay, infection, or other potential problems. We typically spend at least an hour with our new adult patients, discussing their dental concerns, checking the health of their gums, teeth, and surrounding tissues. If it is your first dental exam with us, we will perform an oral cancer screening using a tool called a velscope. The velscope is a specialized light that provides an enhanced view of oral tissues, making it easier to detect oral cancer in its early stages. Even with no history of oral cancer and exceptional oral hygiene habits, regular dental exams are absolutely crucial. We recommend having a dental exam at least once every six months. Request an appointment for your next dental exam today. 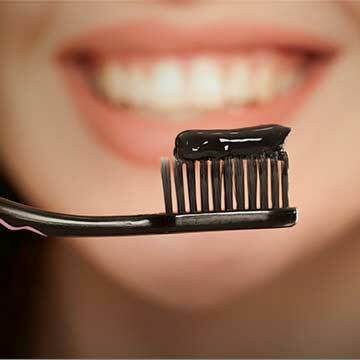 While good brushing and flossing habits are very important, they are not necessarily enough to safeguard your oral health. A professional dental cleaning targets areas that your floss and toothbrush can’t reach; below the gumline, for instance. If these areas aren’t cleaned properly and on a regular basis, they can result in gum disease, bone loss, and tooth loss. 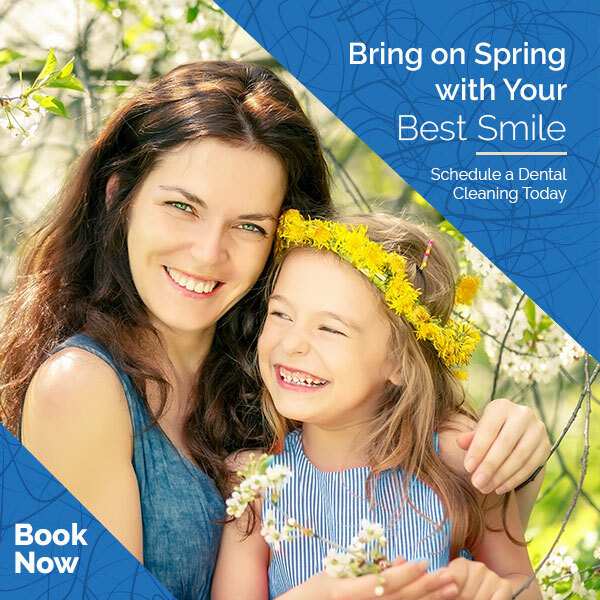 In addition to scaling, flossing, polishing, and other standard dental cleaning treatments, our dental cleanings also include periodontal probing. This involves the use of a small plastic instrument to measure the gum pockets that exist around each tooth. Through periodontal probing, we can identify any particularly deep gum pockets, which could be an indication of gum disease. 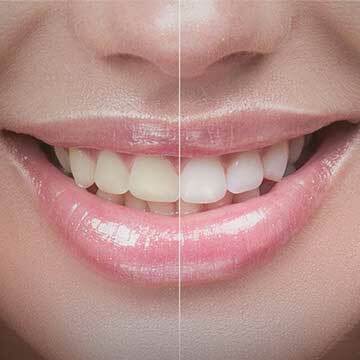 Frequency of dental cleanings depends on a number of factors which include: existing gum health, gum pocket depth, presence of bleeding and how fast an individual builds up tartar. Commonly recommended cleaning frequencies are 3, 6 and 9 months. Your dentist and dental hygienist will be able to recommend the right cleaning frequency for you. Request an appointment for your next dental cleaning today.